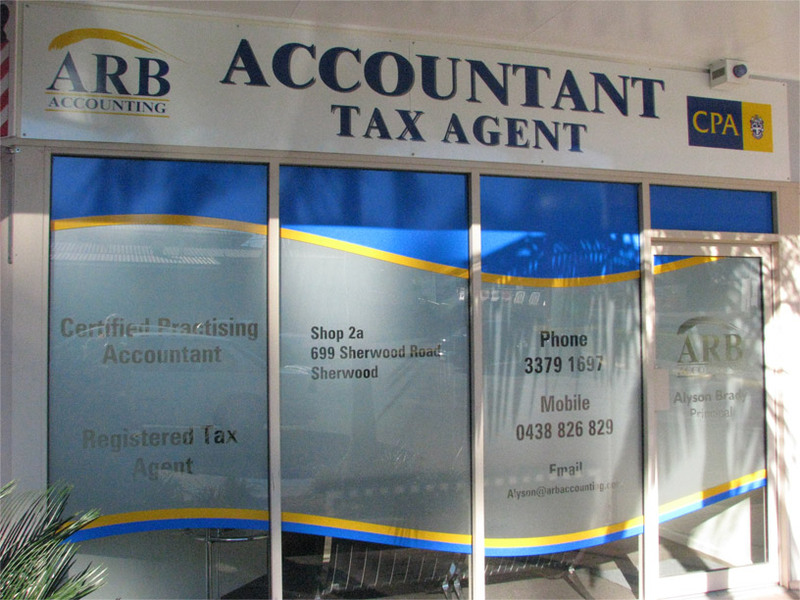 ARB Accounting is committed to providing professional and personalised accounting and taxation services to both individual taxpayers and small businesses in Brisbane. We can provide whatever level of attention you or your business needs whether it be an annual tax return, quarterly activity statement or monthly management reports. 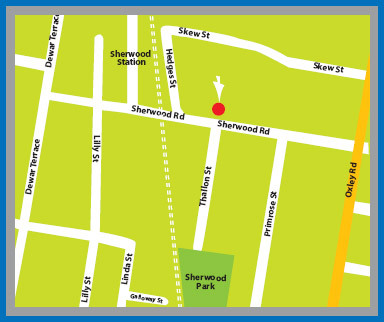 We pride ourselves on our fast turn-around times and ensuring our clients receive value for money. Alyson Brady has a Master of Taxation and over 20 years of experience. She is the principal accountant at ARB Accounting which she established in 2007 and will continue to do so for many years into the future.